← How to Make a DIY Magnetic Lightswitch Keyholder! Apple’s next target after Samsung? 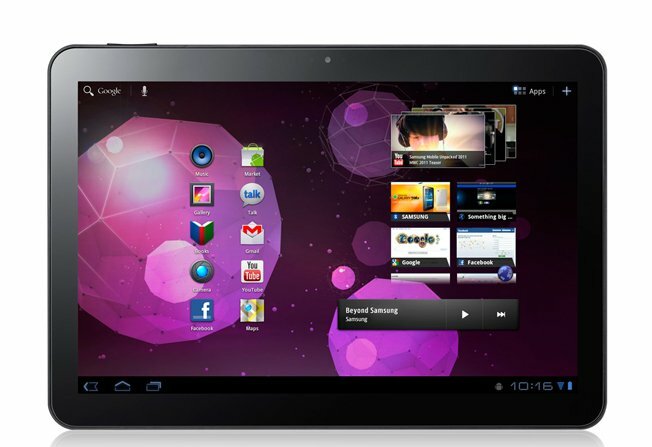 Motorola, Motorola’s latest 10.1-inch Android tablet has been deemed to have copied Apple’s iPad designs. Come on! That is ridiculous. At least suing Samsung for the Galaxy Tab 10.1 made some kind of sense as its lighter and slimmer than iPad but suing Motorola for the Xoom tablet which does not look anywhere near an iPad??? Clearly, Apple has hired some dumb-nut lawyers to do their job of trying to take down Android via proxy companies like Samsung and Motorola. And no, there’s absolutely no clear reason behind it other than Apple is getting desperate over explosion of Android tablets. It’s more like this, Apple wants to sue any company that makes anything that looks like a rectangular slab. Well I will stop there, why am I wasting my time on another stupid lawsuit that Apple will lose anyways. Apple’s lawyers are bunch of wussies by the way, they should get it over with and just sue Google directly instead. Wussies, that’s not a company I want to associate with and there starts my boycott with Apple (again). My true, naked thoughts continued over at AndroidProphet.com. 2 Responses to Apple Sues Motorola Next! Texas recently passed a major tort reform called “Loser Pays” – it immediately stopped frivolous lawsuits by more than half! It needs to become NATIONAL law. It doesn’t solve ALL legal problems, but is a major step in the right direction! That’s a great idea, we really need that for the whole country, tried of damn patent trolls like Lodsys or lawsuits that don’t really improve out society. 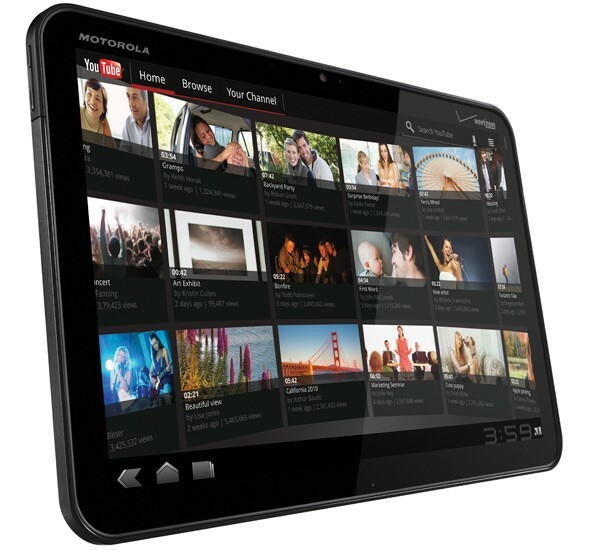 Check out more interesting categories: Featured, Motorola Xoom, Tablets. Apple Blocks Sale of Galaxy Tab 10.1 in Europe! 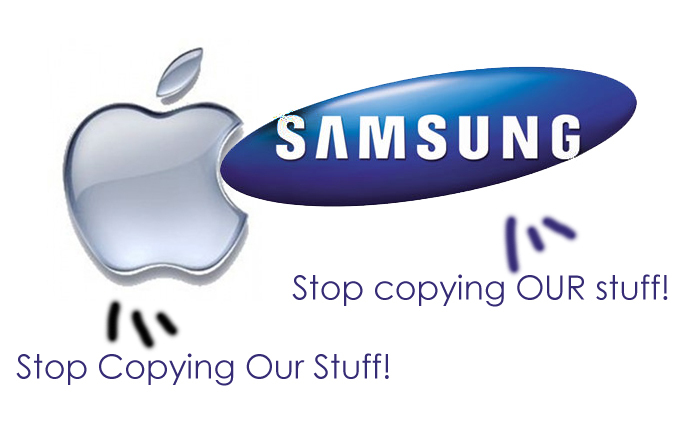 Apple Sues Samsung, Samsung Sues Apple! Apple’s iPad, what People Are Saying! South Koreans now MAD at Apple as a Country, not just about Samsung anymore. 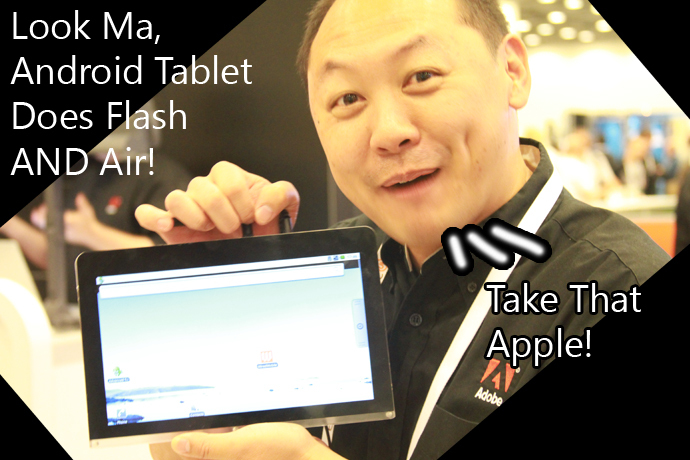 Apple Sues HTC and Why Apple doesn’t own any Multi-Touch/Gesture Patents! Verizon and Google Working on an Android Tablet! Verizon Jumping in the HTC Wagon with HTC INCREDIBLE!